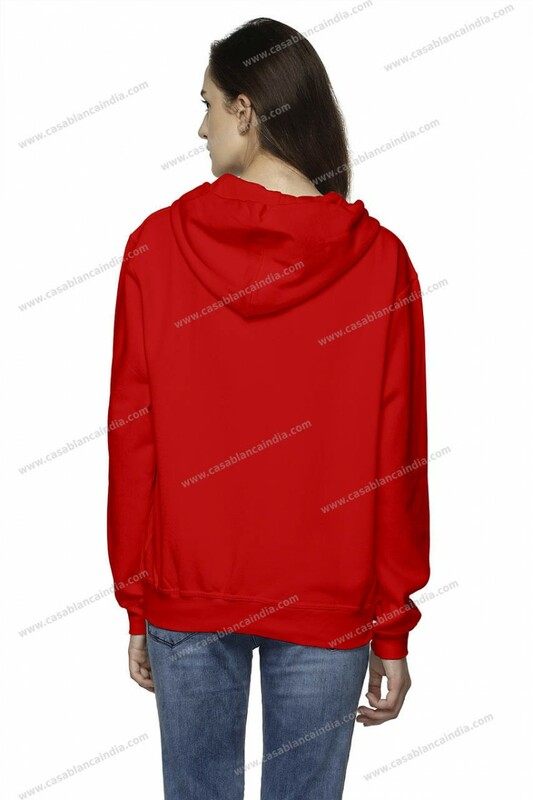 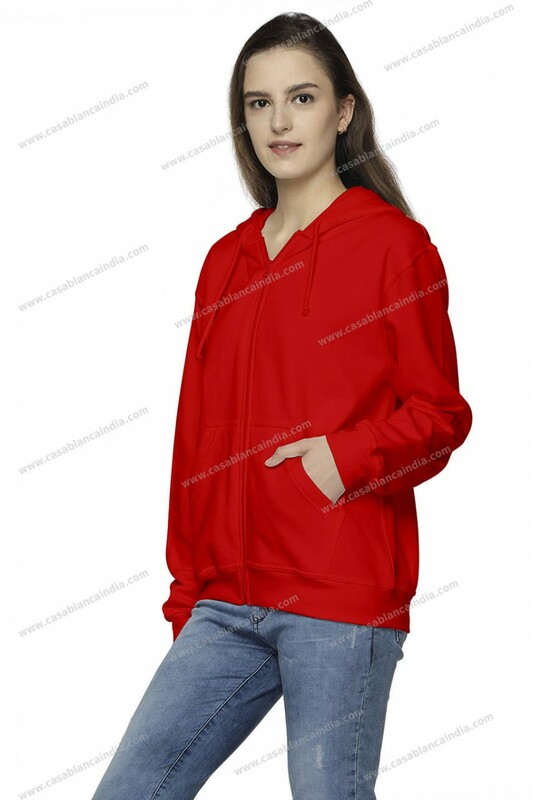 Hoodie with full front zipper. 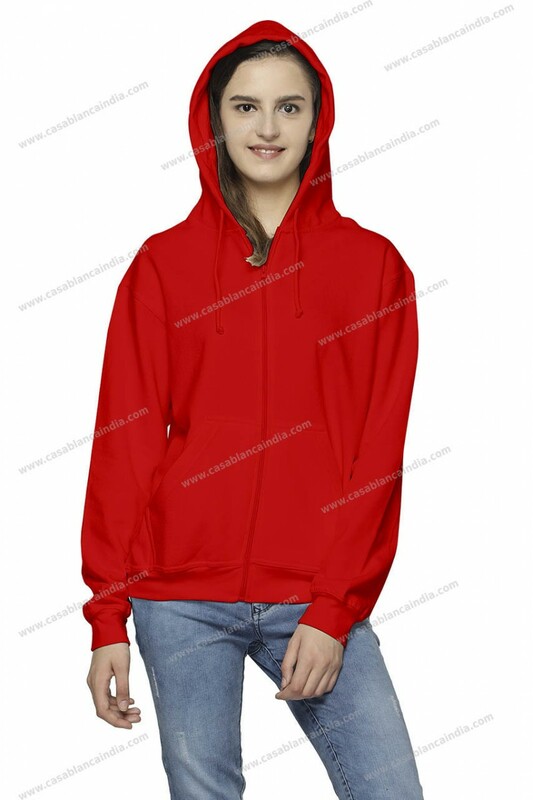 Your all time favourite fleece hoodie is now available in two variants, its design and liberal usage of fabric keeping in mind fine detailing ensures you keep warm through the winter. 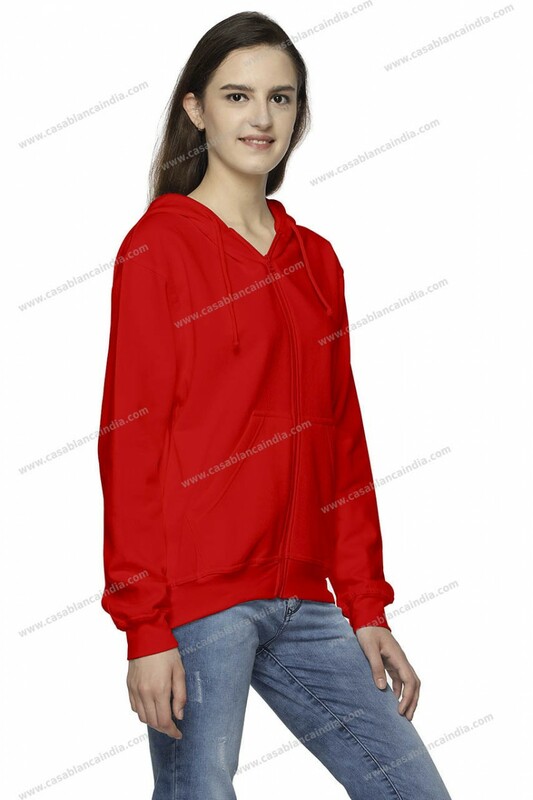 Made from 100% cotton we at Casablanca manufacture and supply hoodies with full front zip for men and women. 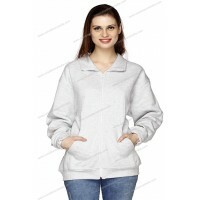 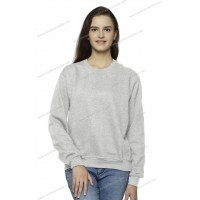 Available in 6 fashionable colours the product is readily available with us in Mumbai. We also offer the option of branding with embroidery, printing and eco-encryption of your logo.